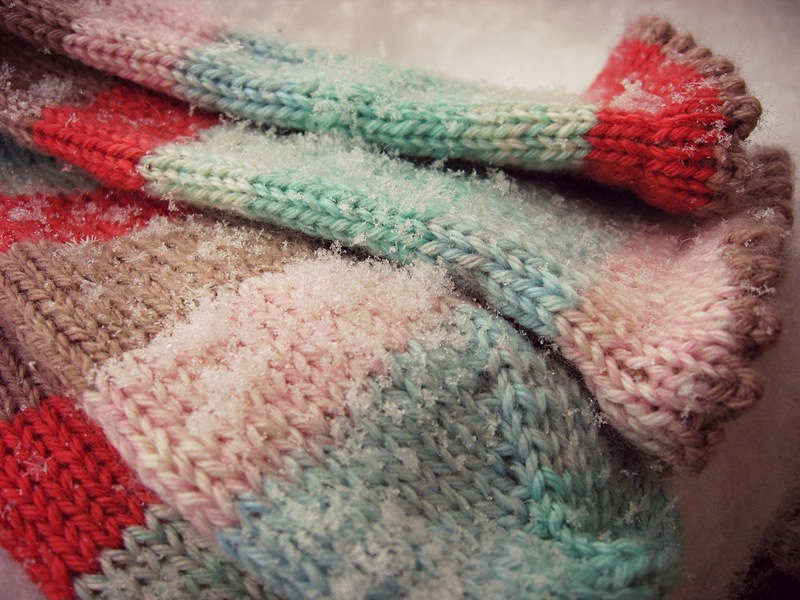 Beautiful mittens, love the colors, we have had our share of bad weather here in Minnesota I think I am tired of it. 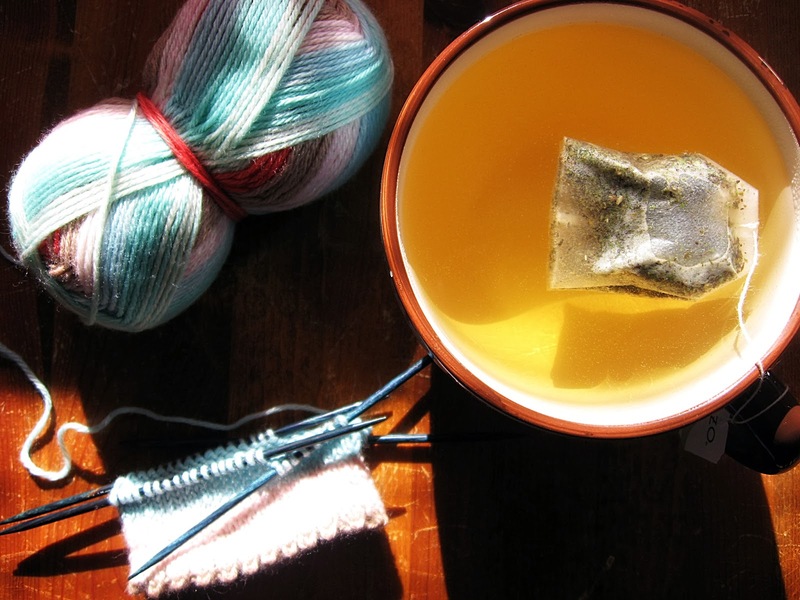 Stay warm and knit on. I really love the brown pair. Hi, Just noticed you are back blogging again, I still have you in my favourites. Sometimes it is good to take a break and come back when you feel the need so it doesn't become a chore. Love your cosy projects. 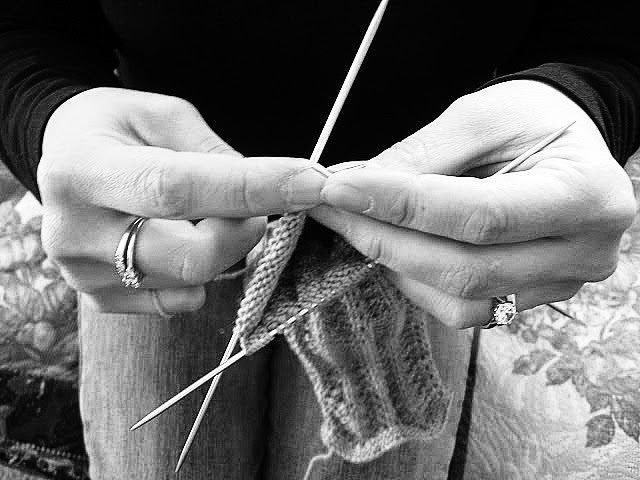 What better pastime than knitting when it's cold out. 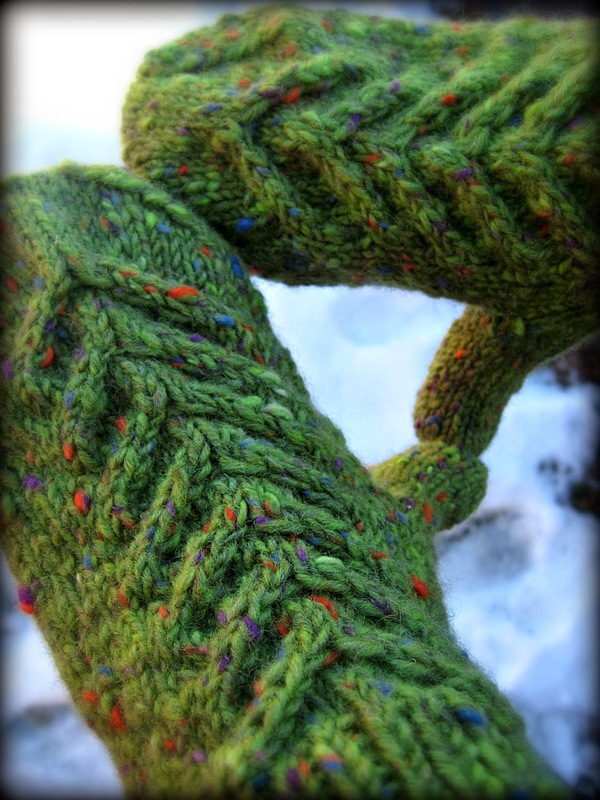 The mitts looks thick and cosy and the socks are very pretty - love the yarn. OMG...the socks...the socks are precious! I love the colored striping. And those mittens look super warm. I hope they are doing the job while taking the kids to and fro in the cold. Hi Staci! Glad to see you back in blogland. I have been kind of a stranger myself but am trying to get back in the groove. I love your knitting projects. I especially like the green ones. I am going to scope out that pattern. Thanks for sharing and stay warm! Lovely mittens and socks. Stay safe and warm. Nothing better than new mittens and socks knitted up to combat this snowy, cold winter! I'm sure you won't get cold hands wearing these mittens. They look gorgeous. 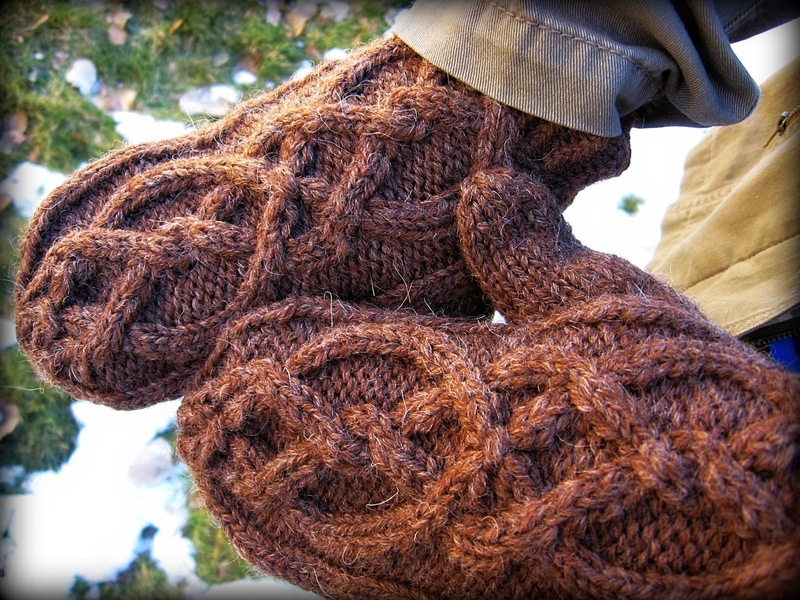 Such nice mittens to keep your hands nice and warm on your outings in the snow. Loving the new socks too.